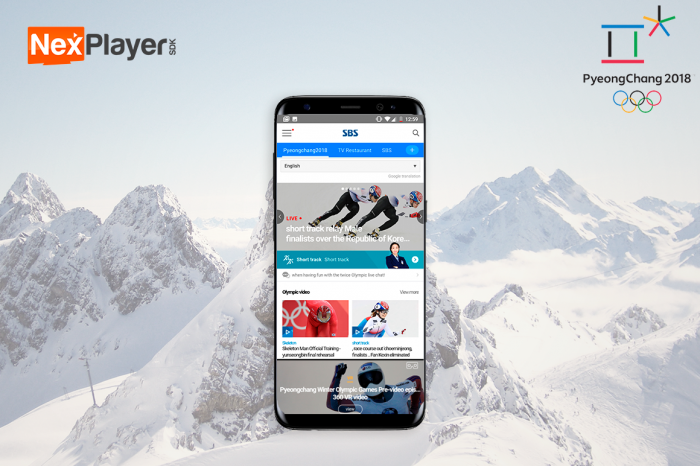 NexPlayer SDK and SBS bring you the Pyeongchang Winter Olympic Games 2018! Enjoy the 2018 Winter Olympic Games in the SBS On Demand app, now packed with both live and on-demand Olympic Sport content with the highest video quality, as well as immersive VR videos. 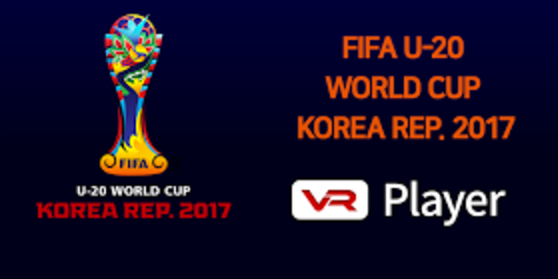 NexPlayer SDK for both standard and 360 video was the player chosen by SBS to be integrated into the app. 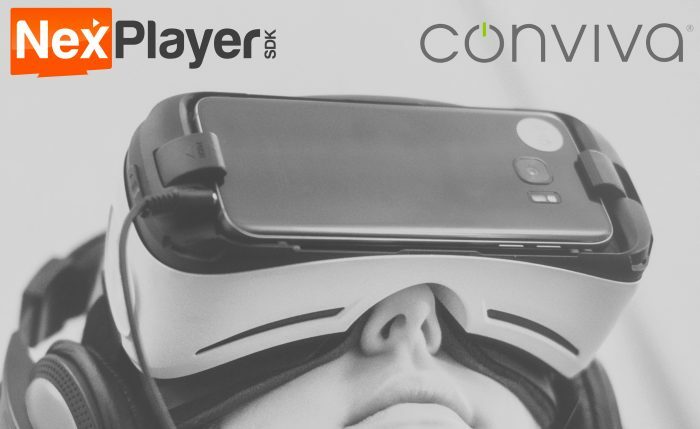 Thanks to NexPlayer, thousands of users can enjoy the excitement of live Olympic Sports, across all Android phones or tablets, with the same advanced feature set.